Wright has a good combo of balance, comfort and support. It has superior pressure relief, with little bounce, and no motion transfer. 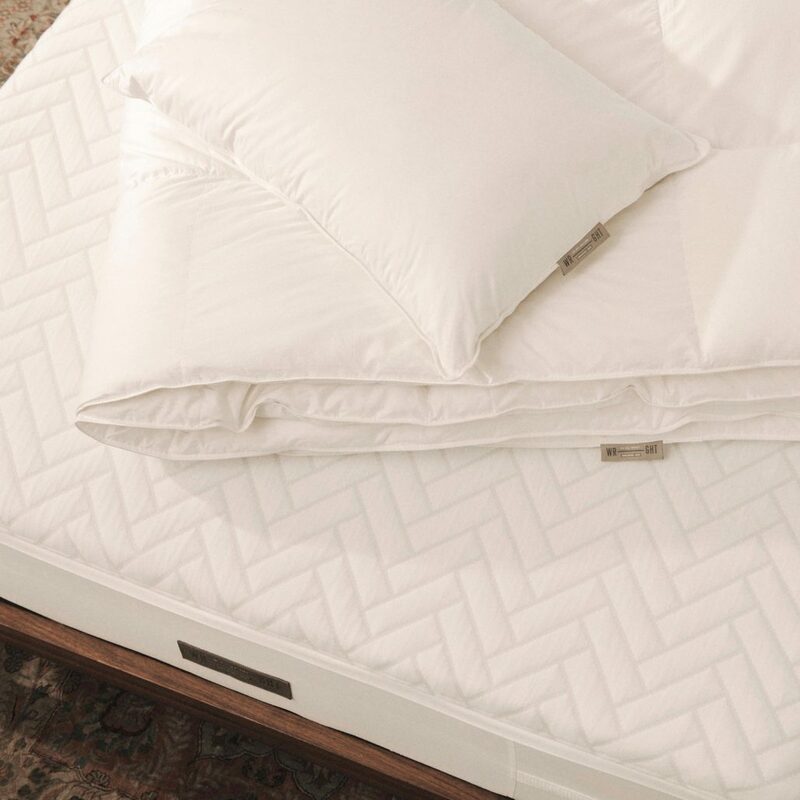 You get a floating feeling on the Wright more so than other memory foam mattresses since they sped up the foam’s response rate so that you don’t sink too far down into the core, which ensures you have goo pressure relief but still do not get a stuck feeling. 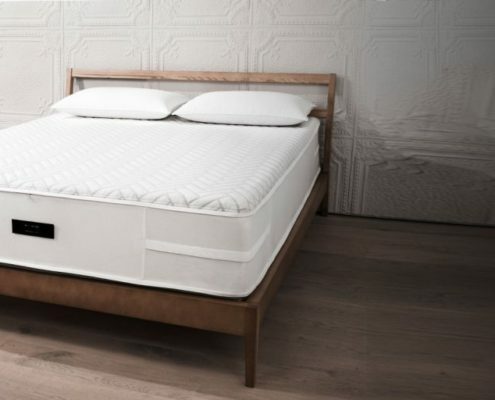 Want something a few steps better than the average bed-in-a-box – the Wright is a mattress designed for the shopper that is looking for a higher end experience and they made 27 prototypes to get there. Like to sleep cool – Foam mattresses can sleep warm. However, the design of the Wright with gel memory foam helps it disperse heat efficiently. I did not experiece excessive heat at all. 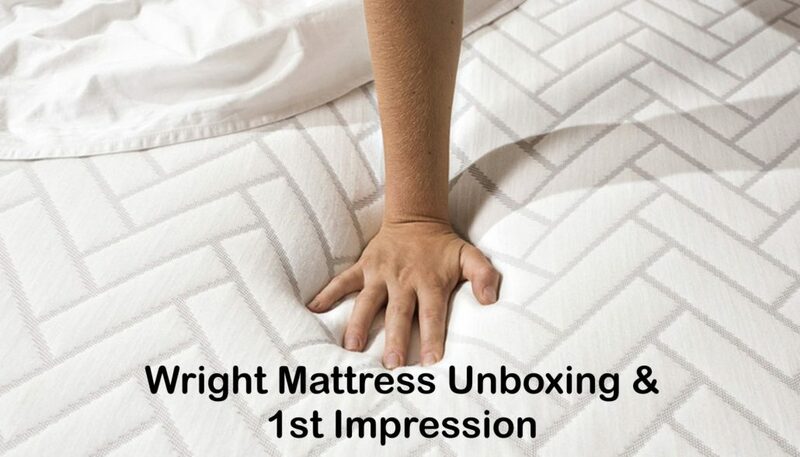 Like memory foam but want less of s stuck feeling– Wright uses a custom memory foam that has all of the pressure relief benefits but does not give you a quicksand or stuck feeling. Sleep in multiple positions – This mattress is a good medium feel with good body conformance. Sleeping on your side, back or stomach Wright will conform to your body very well. 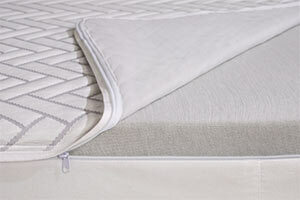 Are a heavier sleeper – When compared to a 10″ mattress the Wright is a good option if you are a heavier sleeper. The 2″ of foam and a more dense core then some brands makes this a good option for heavier sleepers as well. Like the combo of bounce and body conformance – With their memory foam that has a sped up reaction time you experience a floating feeling with decent bounce and good body conformance. 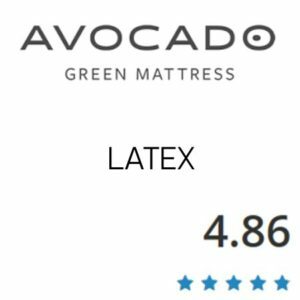 Prefer a latex feel– Although Wright has a faster foam response than any memory foam mattresses you still don’t haev the bounce of a latex mattress. 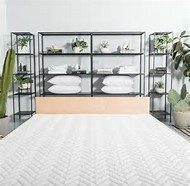 Want a innerspring or hybrid mattress – It can take time to get used to a foam mattress, if you already know you don’t like all foam mattresses you should stick with a coiled mattress. The Wright is a comfortable mattress but it won’t probably transform you from a spring fan to a foam fan. The top of the cover can zip off easily and be washed. 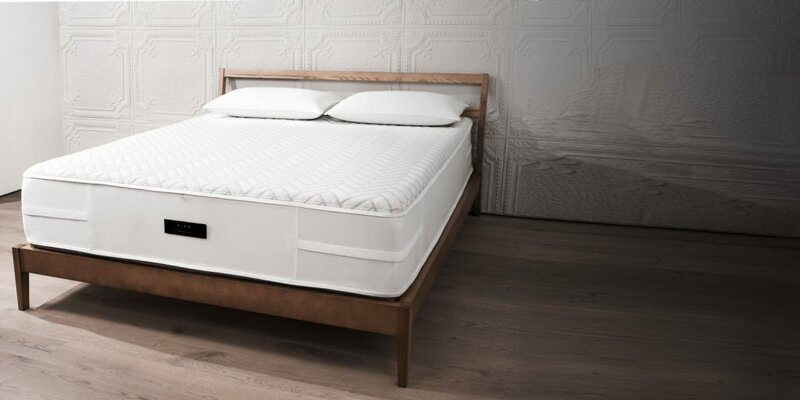 The Wright is an all foam mattress that will work great on any solid surface. You can use it on a wood foundation/boxspring, slats, the floor and it will work great on an adjustable base. Like they explain on their site. You really get a floating feel when laying on the Wright. The memory foam has a faster response than most making it easy to move around and not feel stuck. While you feel that floating feeling you also get very good pressure relief at the same time. This, feel wise is one of my favorite mattresses. You definitely have a higher end feel on the Wright. ​Over the years in my stores people are always drawn to the thick, impressive looking mattresses. Generally, taller the better as far as the customers mind goes. 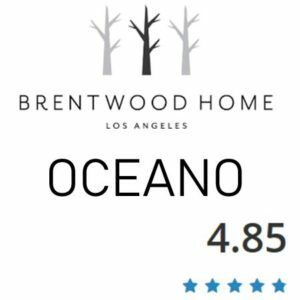 At 12″ thick this mattress is an inch thicker than many of the other bed in a box mattresses. 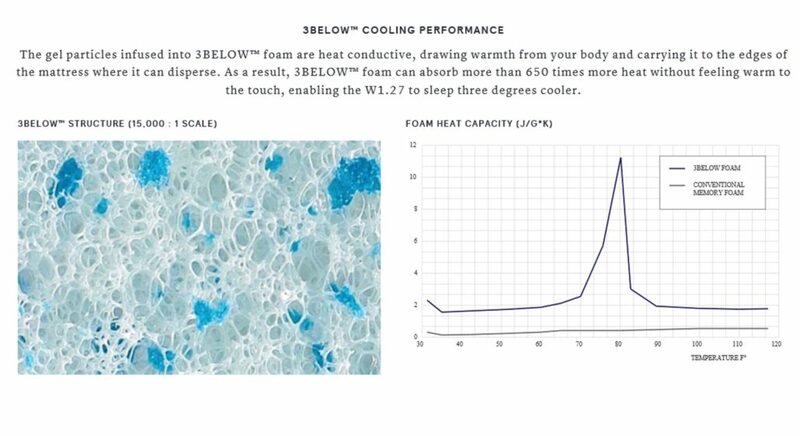 A couple inches doesn’t sound like it would make much of a difference, however when you are talking additional premium foam you tend to get better body conformance and less motion transfer. We had a fantastic experience on the Wright, you literally feel like you’re floating and the pressure relief is very very good. Typically better gel memory foam takes more time to “sink in” but the response on the Wright was much faster. I am also lighter at 125lbs. 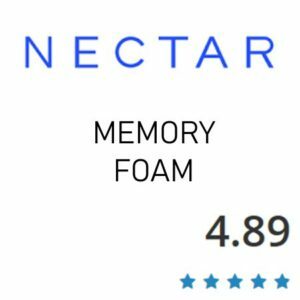 The top custom memory foam they use supports your lower back very well and bounces back quickly if you adjust positions compared to other memory foams we have tested. I’m always worried about motion transfer since Ross moves around a lot. Like most foam beds this has very little motion transfer. The Wright performs great in the temperature department. The foams disperse heat well and the cover is thin enough to allow air to slow. Below is showing some of the temperature testing they put the mattress through. On average it sleeps 3 degrees cooler than conventional memory foam mattresses. 3 degrees is a huge difference for body temperature. 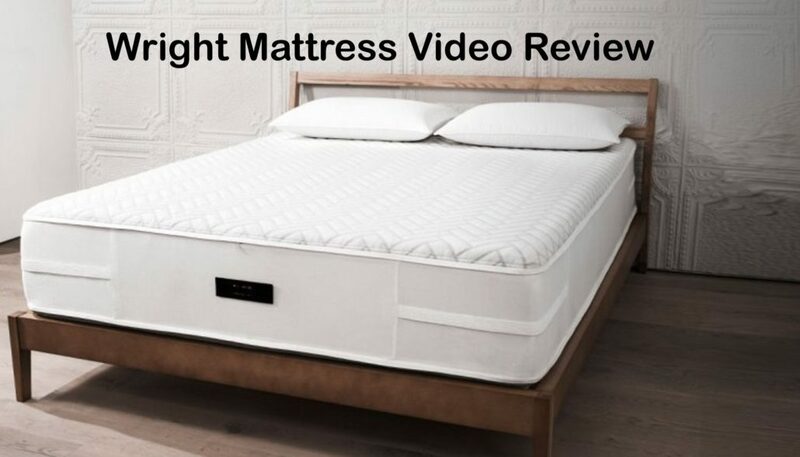 We didn’t end up filming the base test but being an all foam mattress the Wright will perform great on an adjustable base. So no worries in this department. Take $200 OFF any size with our link. Discounts – Use our link & code INSIDERS200 to receive $200 OFF when checking out. WRIGHT was started in 2013 by Dan Hauber. After working in the mattress industry, he saw an opportunity to build the kind of business that he’d buy from – with a real commitment to better products, featuring better design, and sold through better stores. He set out to craft a business dedicated to building great products, and named it WRIGHT in honor of their devotion to design and craftsmanship. 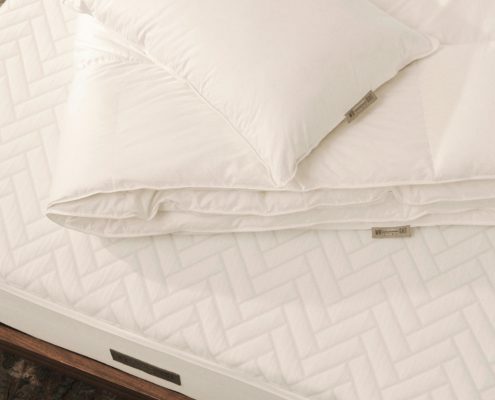 Like memory foam but want less of s stuck feeling- Wright uses a custom memory foam that has all of the pressure relief benefits but does not give you a quicksand or stuck feeling.